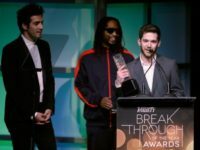 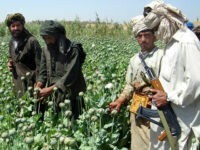 The Drug Enforcement Agency (DEA) stressed to Breitbart News this week that commensurate with U.S. seizures, a small amount of heroin entering the United States from Afghanistan, the world’s top producer of the drug, is having a “limited impact” on the nation’s opioid crisis. 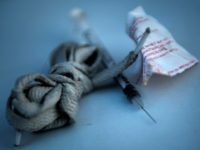 First Lady Melania Trump on Thursday awarded youth and met with administration officials tackling the deadly opioid epidemic plaguing the United States. 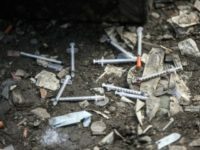 Federal immigration officials seized enough fentanyl — one of the deadliest drugs in the world — last year to kill nearly twice the entire population of the United States. 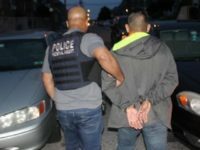 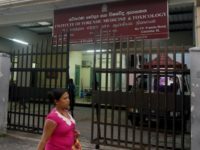 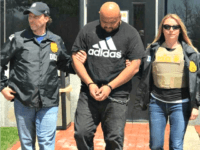 The Immigration and Customs Enforcement (ICE) agency arrested 50 illegal aliens who are suspected of drug dealing and trafficking in a raid that spread across the New England area’s sanctuary cities. 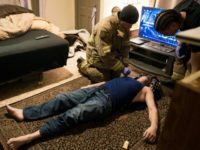 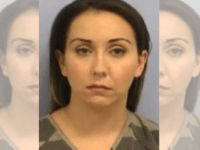 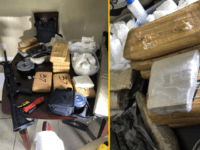 HOUSTON, Texas — Firefighters on the northeast side of Harris County discovered what appears to be a drug lab and distribution warehouse while responding to a townhouse “blaze.” Investigators from the Harris County Sheriff’s Office report they seized nearly $3 million in heroin, methamphetamine, and what they believe to be fentanyl. 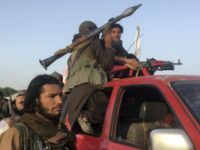 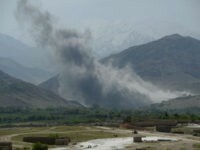 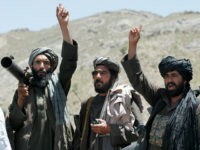 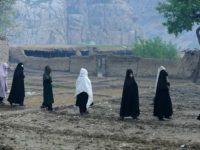 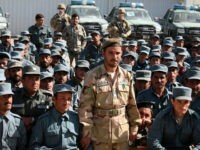 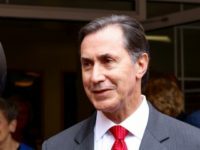 The Taliban has claimed responsibility for staging an assassination attempt on Thursday carried out by a provincial governor’s bodyguard against the top U.S. commander in Afghanistan and Afghan security officials that ended up killing three people and wounding 13 others, including two Americans. 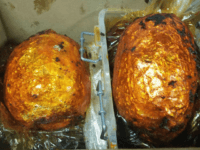 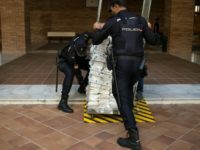 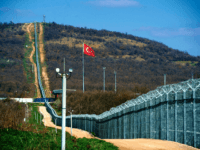 SOFIA, Bulgaria (AP) – Bulgarian customs officials say they have seized 712 kilograms (1,566 pounds) of heroin found in two Iranian trucks entering Bulgaria from Turkey. 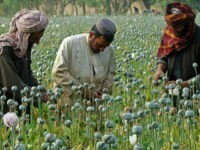 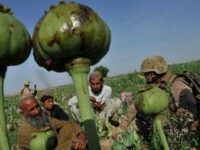 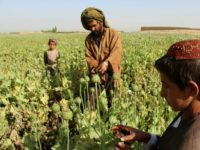 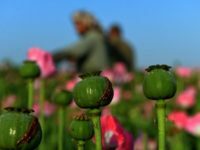 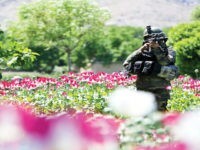 The unprecedented level of Afghan opium cultivation has spread across the country to areas held by both Taliban terrorists and the U.S.-backed Kabul government.